JOPASU’s Dashboard Protectant is a ready-to-use, sprayable, water-based formulae that restores shine and lustre to vinyl, plastic, leather and rubber surfaces. Its handy and can be sprayed easily. Durability is high and prevents premature aging and fading. Colourless spray, with a pleasant english rose fragrance and generating deep rich shine. Water-based formula contains no harsh solvents. 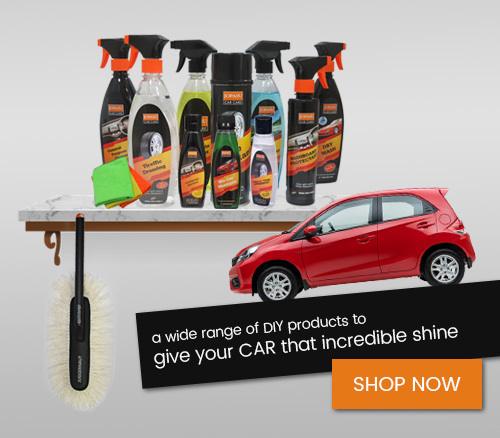 Safely shines and protects exterior and interior rubber, plastic and vinyl surfaces. Safe to use on engines. 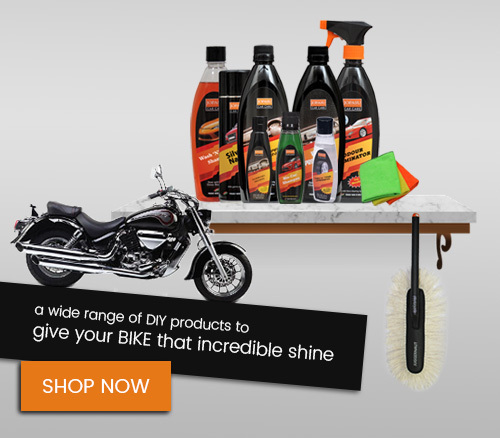 Spray the product evenly on entire engine. Wipe down with soft, clean cloth.